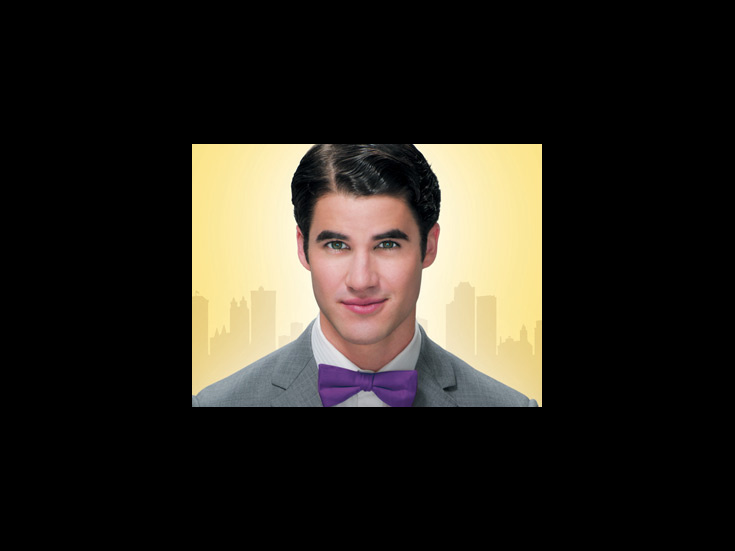 Glee star Darren Criss makes his Broadway debut in How to Succeed in Business Without Really Trying on January 3, starring as J. Pierrepont Finch. Criss plays a limited engagement through January 22, with Nick Jonas assuming the role on January 24. In addition to Criss, Broadway vet Beau Bridges (Who’s Who in Hell, Where’s Daddy?) joins the production on as J.B. Biggley. The cast also includes Tammy Blanchard, Christopher J. Hanke, Rose Hemingway, Rob Bartlett, Mary Faber, Ellen Harvey and Michael Park. Criss is best known as Blaine Anderson on TV’s Glee. Criss attended University of Michigan’s School of Music, Theater & Dance, where he appeared in college productions of Pride and Prejudice, The Last Days of Judas Iscariot and A Few Good Men. He is also a member of StarKid Productions theater company, best known for the YouTube sensation A Very Potter Musical, which starred Criss as Harry Potter. The revival of How to Succeed in Business Without Really Trying opened on March 27, 2011 at the Al Hirschfeld Theatre and earned eight Tony nominations. The musical features a score by Frank Loesser and a book by Abe Burrows, Willie Gilbert and Jack Weinstock, and tells the story of Finch, a former window washer who climbs the corporate ladder at the World Wide Wicket Company.